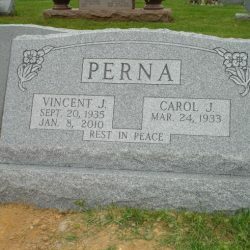 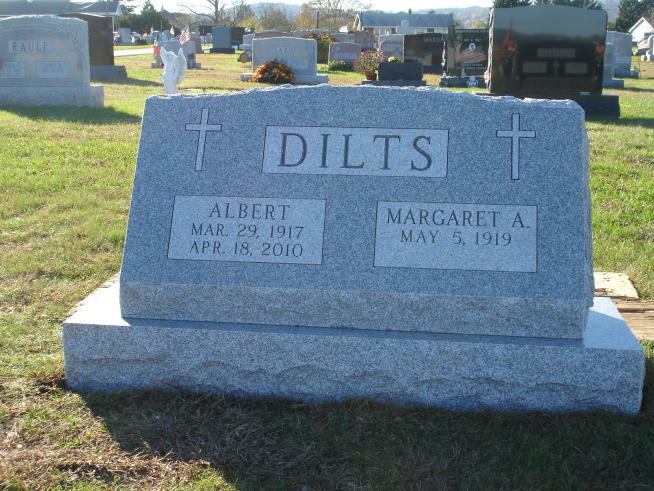 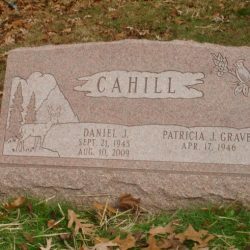 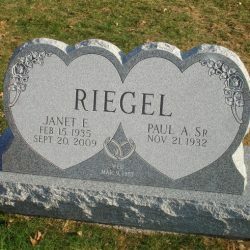 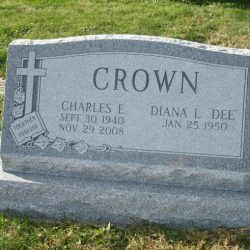 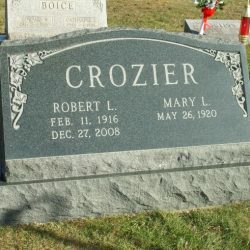 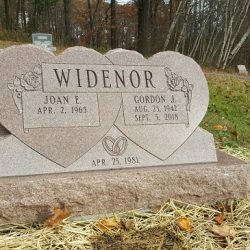 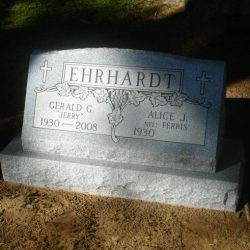 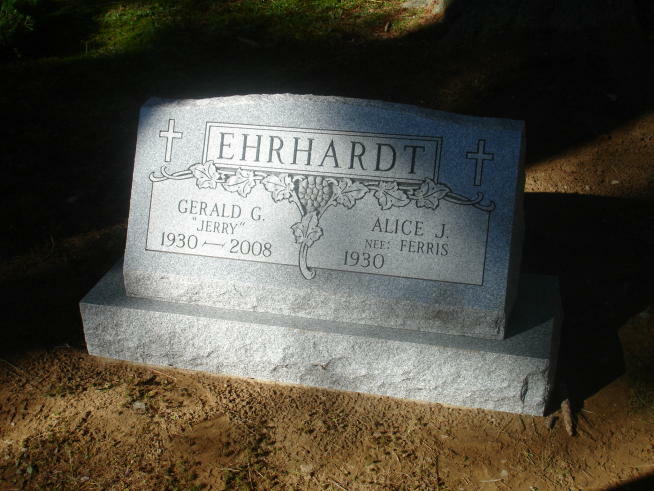 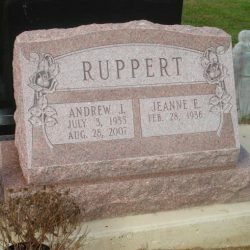 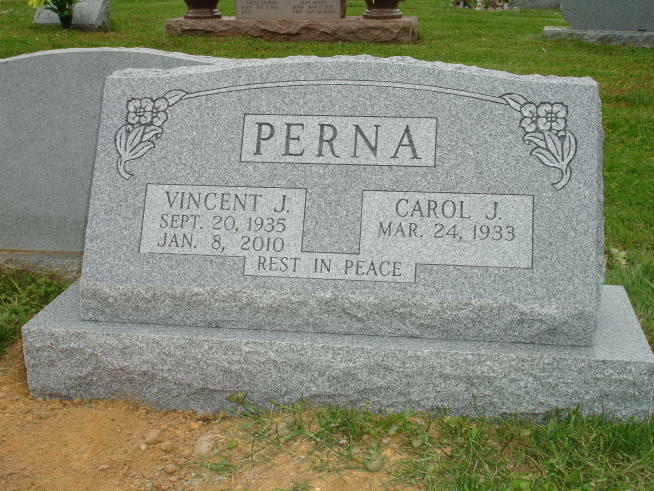 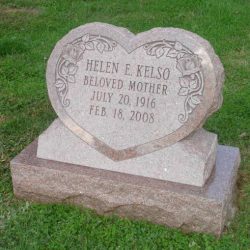 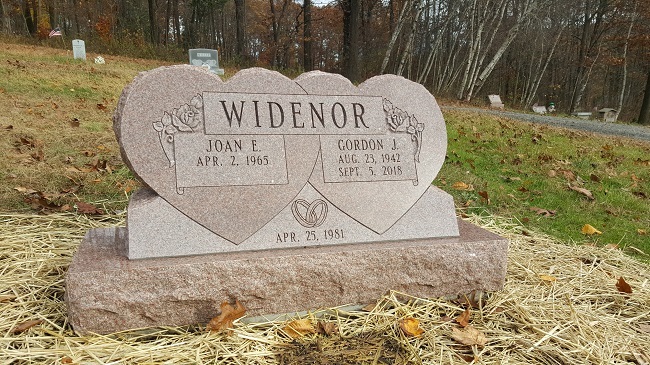 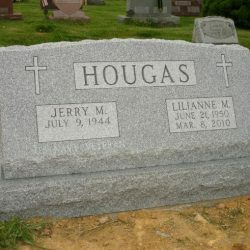 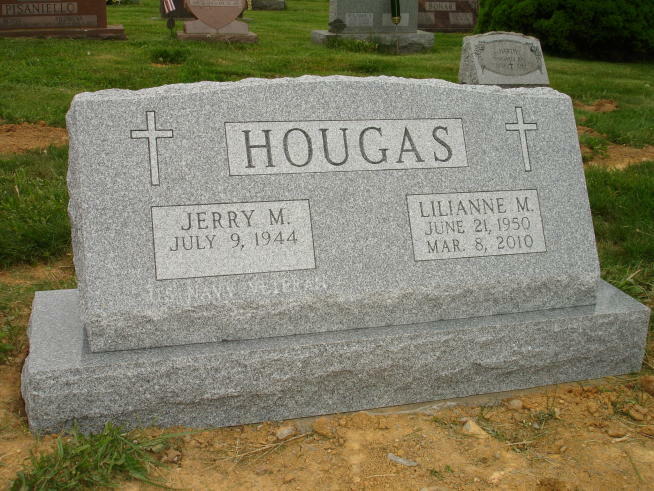 Slant headstones in Phillipsburg, NJ consist of a smaller, shorter piece of granite than a traditional monument; slant faced memorials allow you to purchase a long-lasting raised granite memorial marker that is slightly more affordable and subtle. 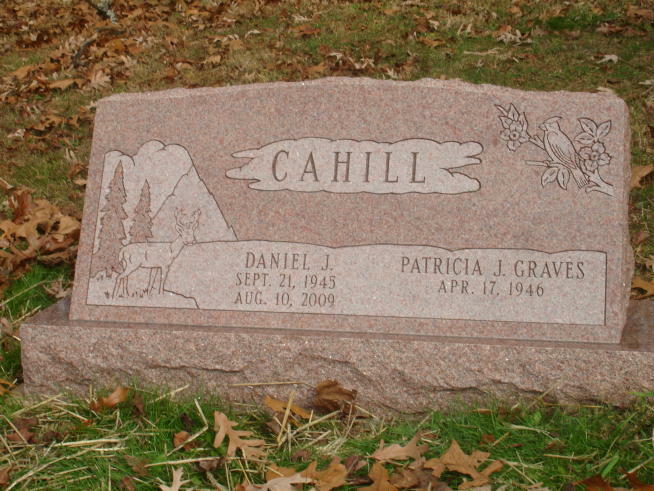 Slant faced memorial headstones in Phillipsburg, NJ, are a short piece of granite cut so it’s slanted on one side. 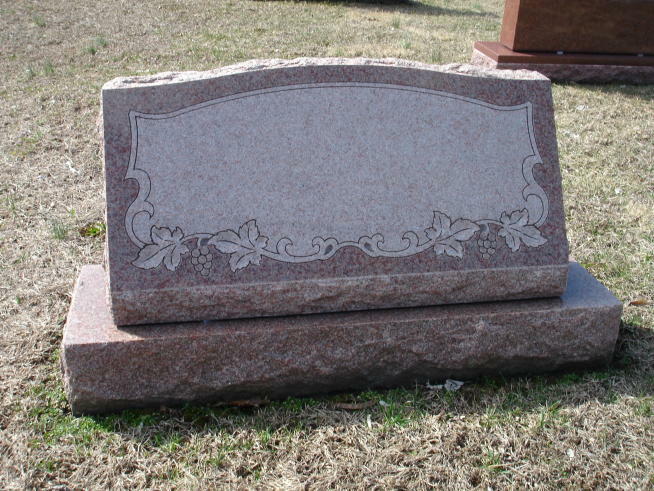 This slant faces forward and bears the epitaph. 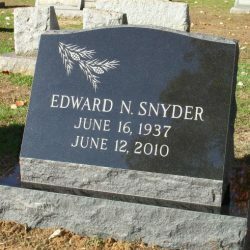 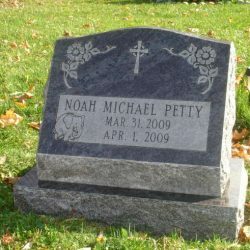 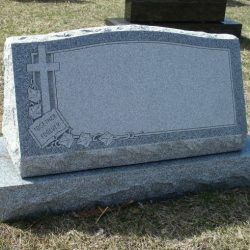 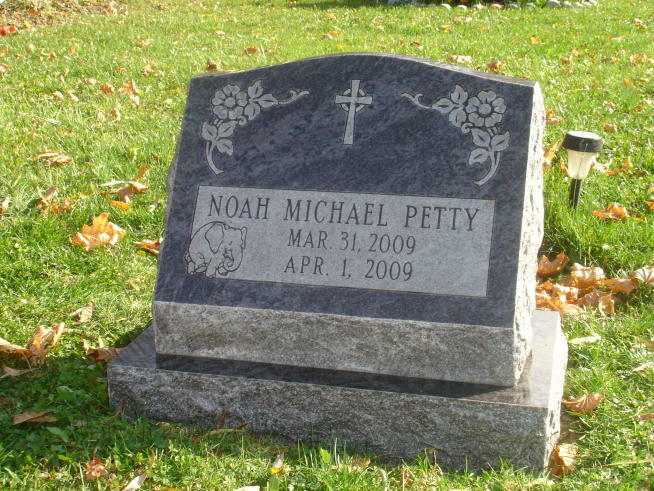 Slanted headstones are available in a wide variety of styles, and can be manufactured out of virtually any type of granite. 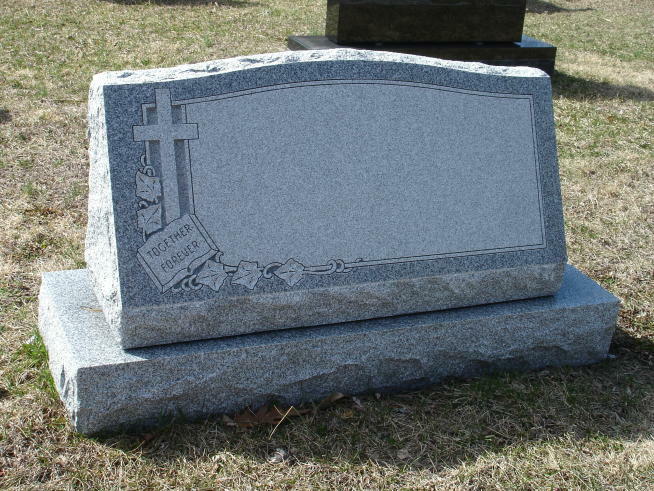 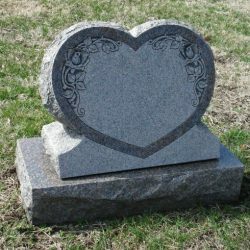 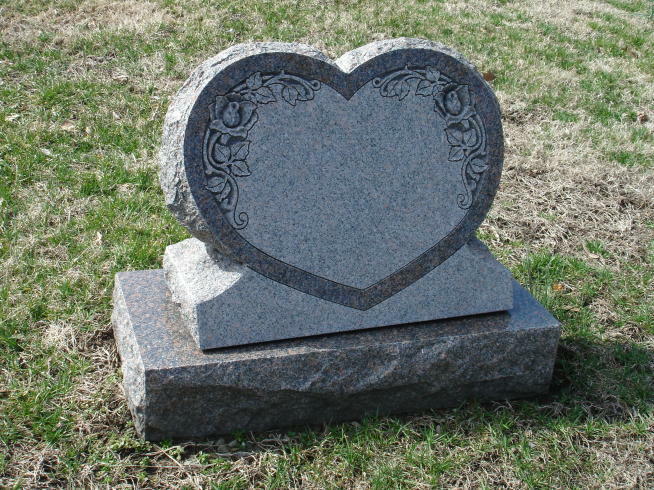 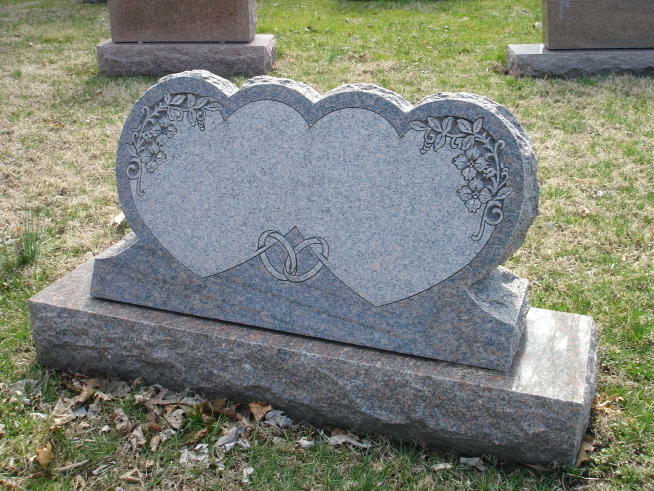 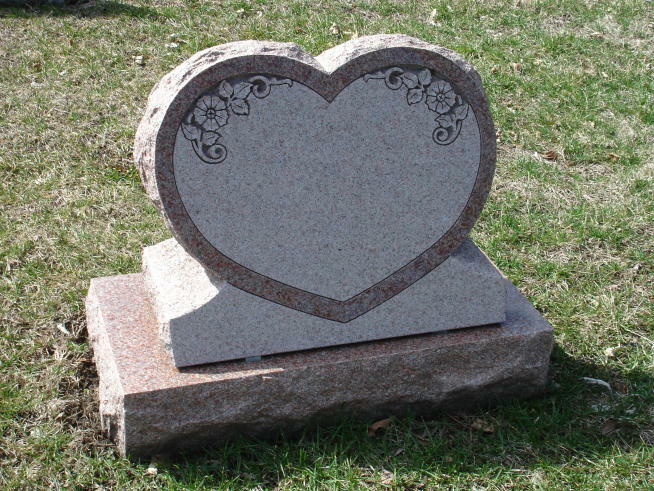 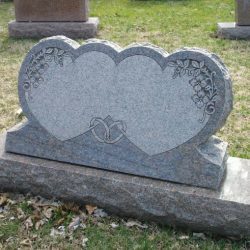 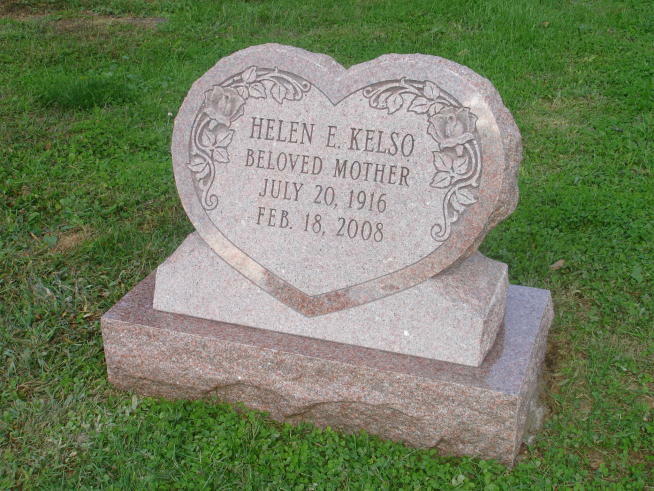 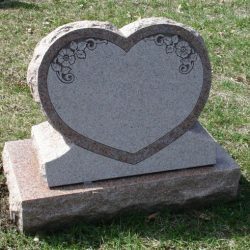 If you’re looking for a subtle way to memorialize your loved one, you may want to invest in a slanted headstone. 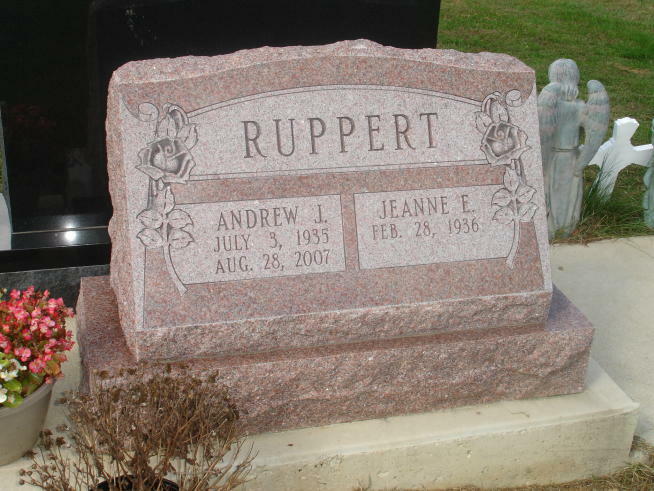 These markers are elegant, simple and timeless; slanted headstones are as beautiful as they are cost-effective. 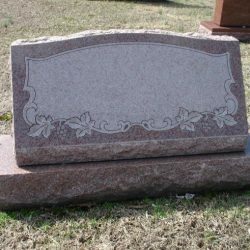 Compared with full-size memorial monuments, slanted headstones are surprisingly affordable. 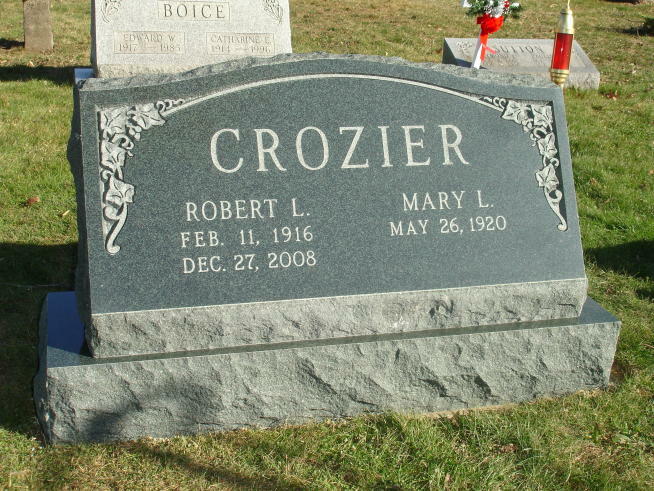 They allow you to purchase the same long-lasting, elegant granite memorial marker at a more attainable rate. 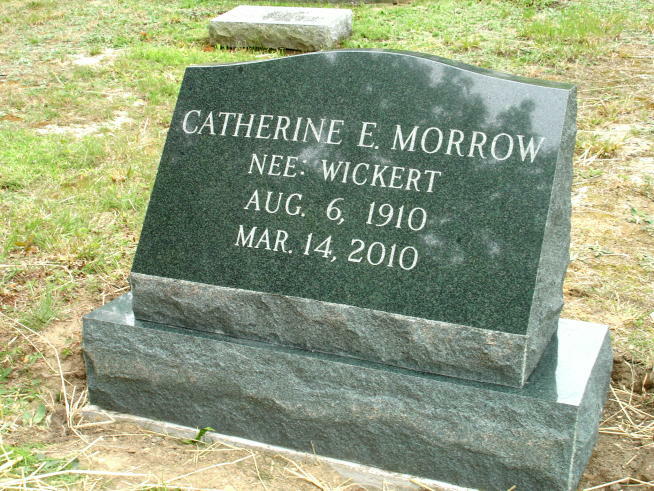 Many people choose to include an additional script on the back of the slanted headstone. 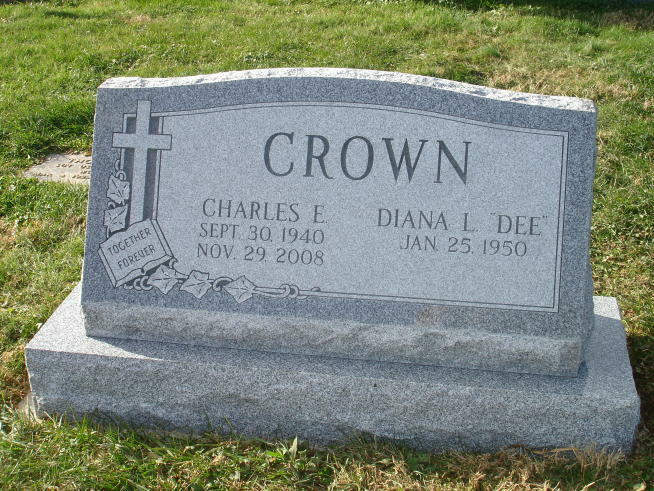 This way, you can include the names of your spouse or children on the back of your memorial monument. 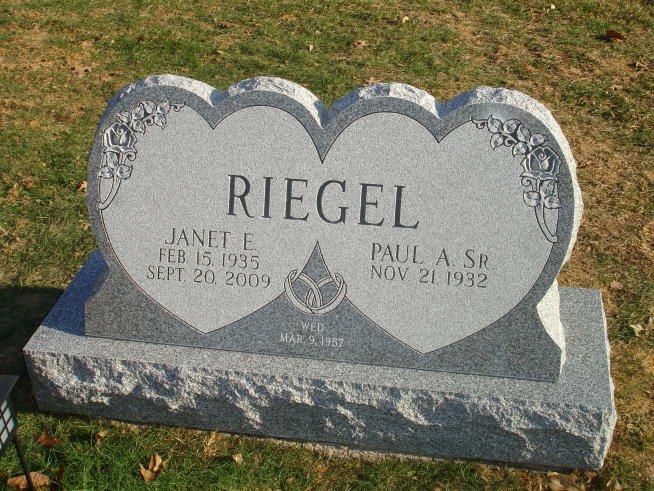 Phillipsburg Memorial Company creates slant faced memorials out of a range of high-quality granites. 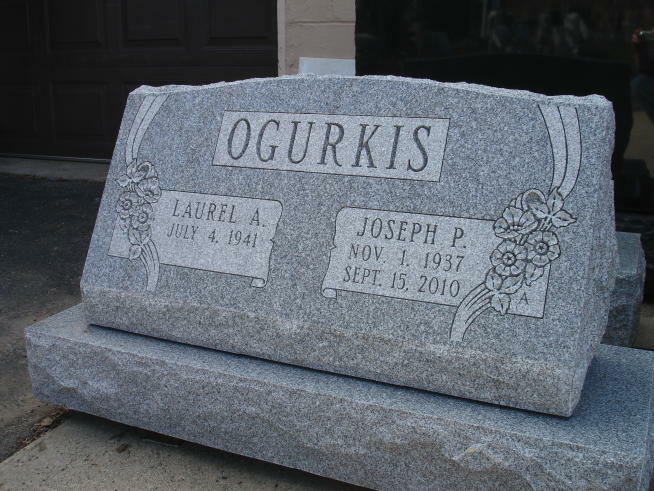 We’re proud to source the finest granites available in the United States and from around the world. 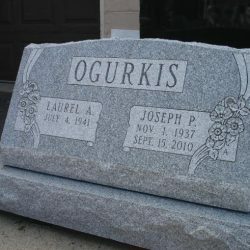 We work with granites that are red, black, pink, green, blue and gray. 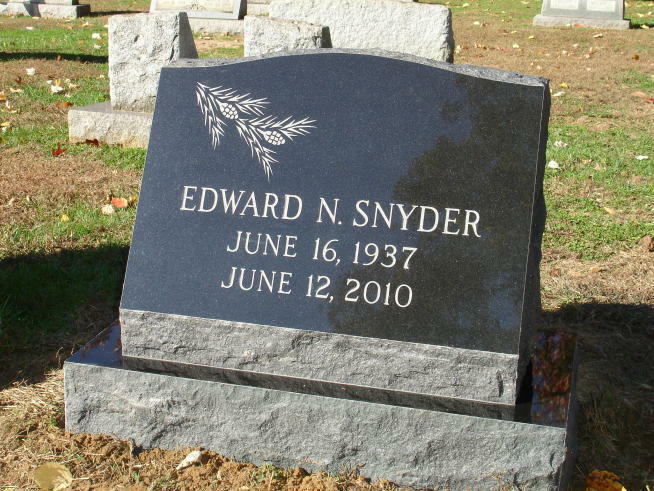 If you have a particular color request, be sure to inquire with one of our friendly representatives. 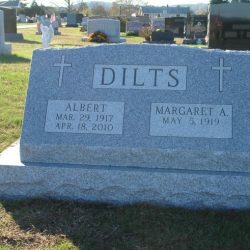 If you think a slant faced headstone may be right for you or for your loved one, contact Phillipsburg Memorial Company today at 908-454-2341. 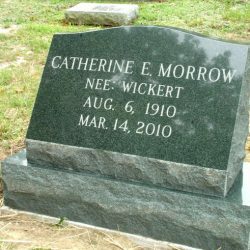 Our sensitive, knowledgeable team members will assist you with selecting a granite and beginning the engraving process.